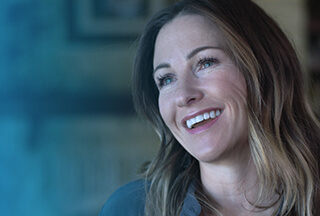 Systems Consultant - Arkansas (Remote) at Dell Inc.
Dell provides the technology that transforms the way we all work and live. But we are more than a technology company — we are a people company. We inspire, challenge and respect every one of our over 100,000 employees. We also provide them with unparalleled growth and development opportunities. We can’t wait for you to discover this for yourself as a Systems Consultant on our Product Specialist team. This is a Remote office opportunity and the ideal candidate will be based in Arkansas.